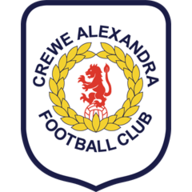 Highlights of the Sky Bet League Two match between Stevenage and Crewe Alexandra. 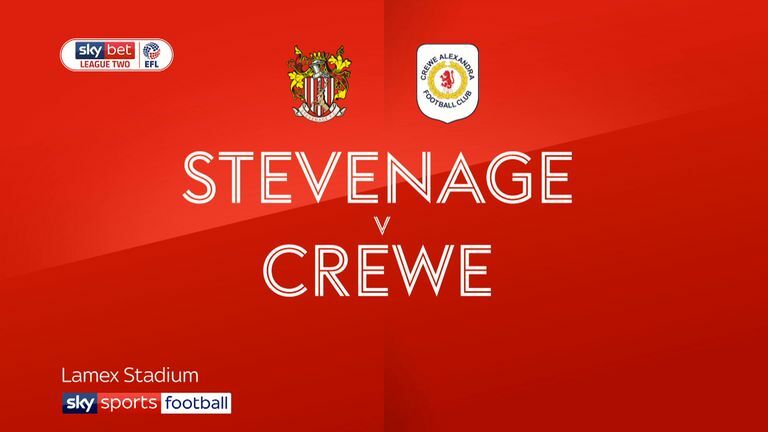 Stevenage's Ben Nugent was sent off against old club Crewe as Alexandra secured their first away win of the Sky Bet League Two season with a 1-0 victory. Stevenage players crowded referee Craig Hicks after Nugent was shown red just 12 minutes in for pulling down Shaun Miller. 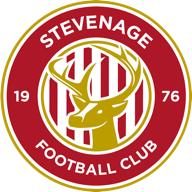 Jordan Bowery's brilliant second-half strike proved the difference between the two sides as Stevenage slumped to a third defeat from four games. They had to withstand a barrage of Crewe attacks after going down to 10 with the Railwaymen constantly putting balls into the box. The visitors had a goal ruled out before the break as George Ray was adjudged to have fouled Kurtis Guthrie in the build up. James Jones' first touch after coming on played in Bowery, who scored with a superb effort with the outside of his boot just after the hour. And the striker made his mark down the other end to block Alex Revell's goal-bound strike. Jones almost made it two with Timothy Dieng making a great save, before Chris Porter struck the base of the post.